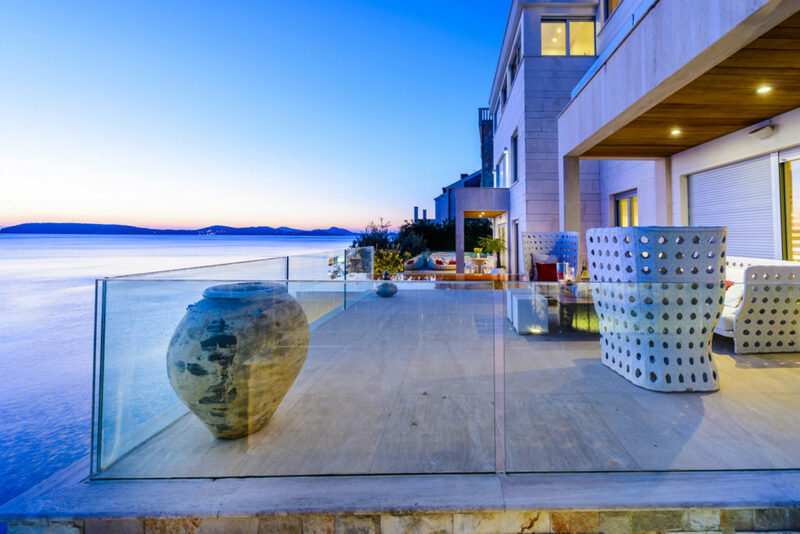 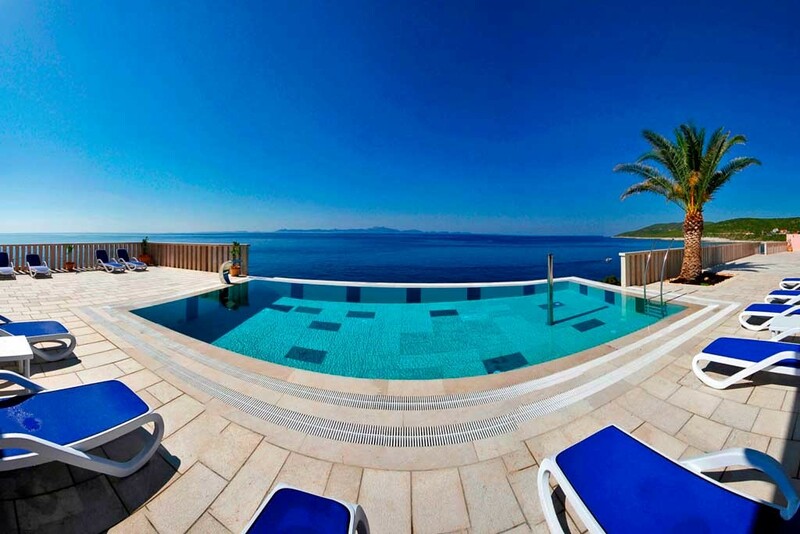 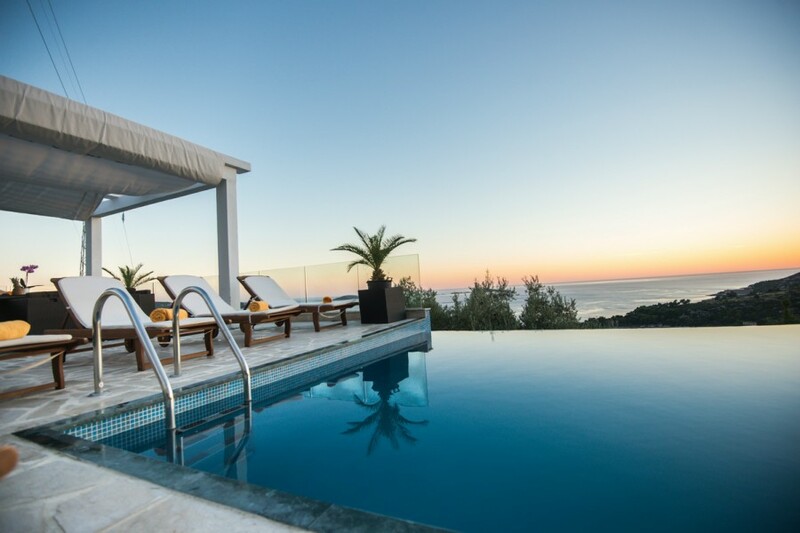 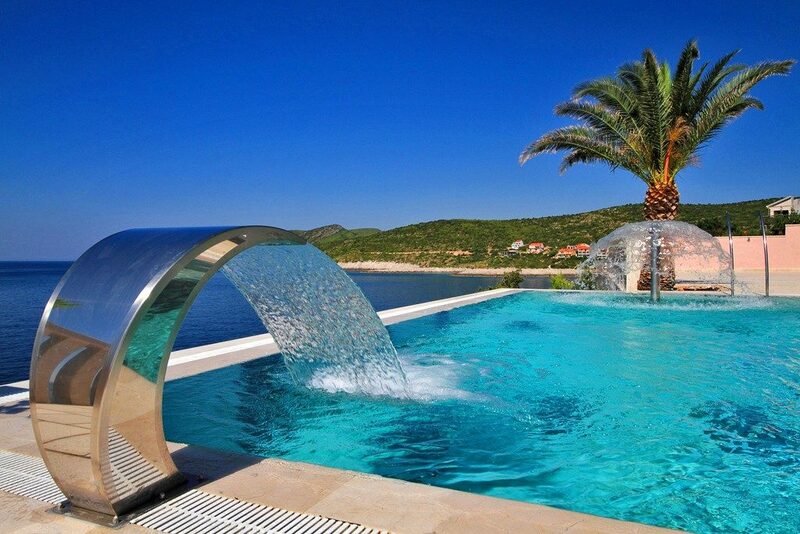 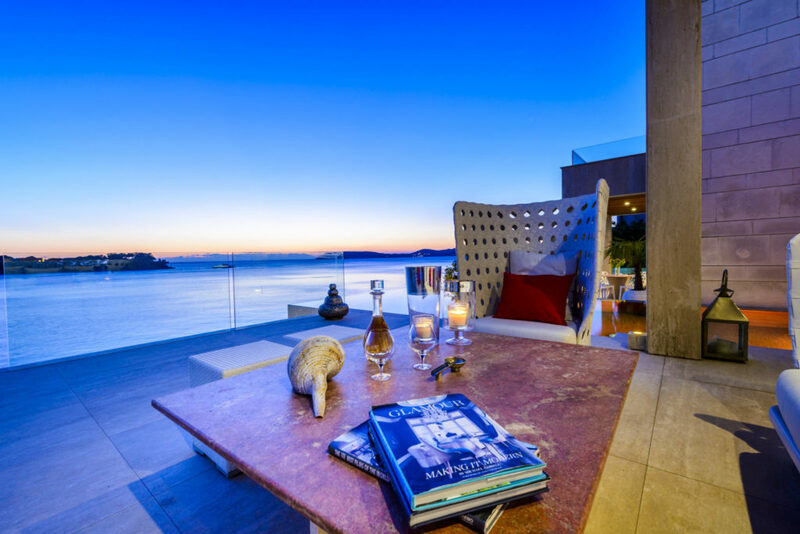 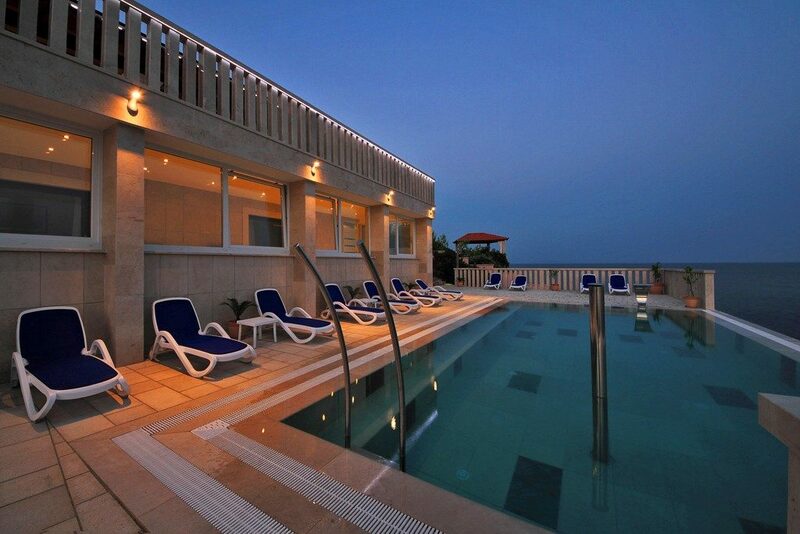 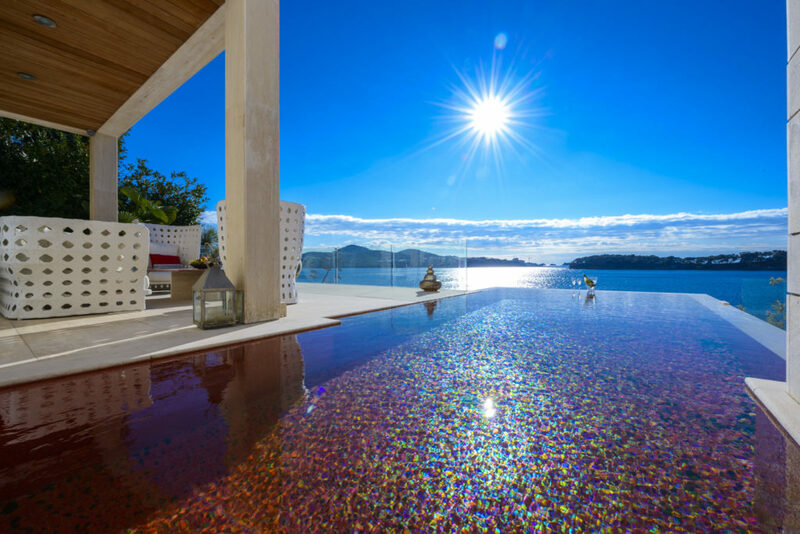 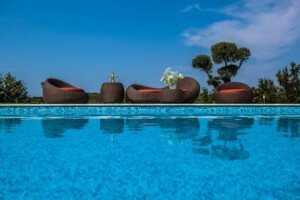 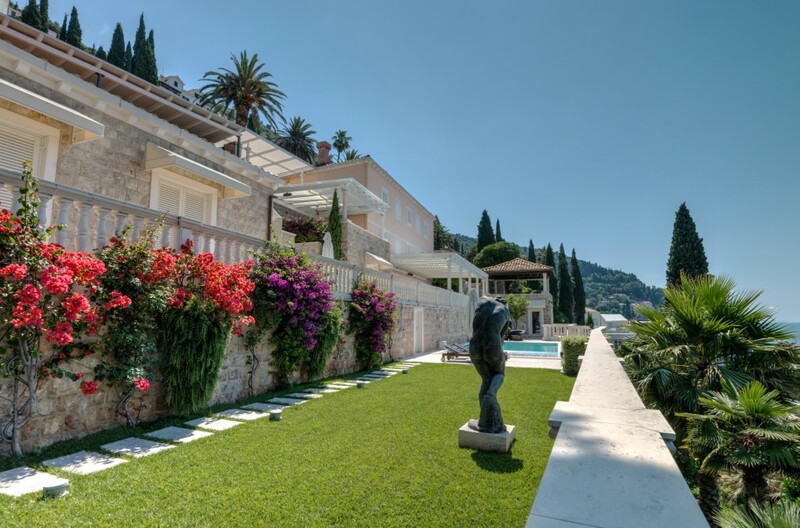 There are fantastic array of villas in Croatia to choose from, in a variety of wonderful locations. 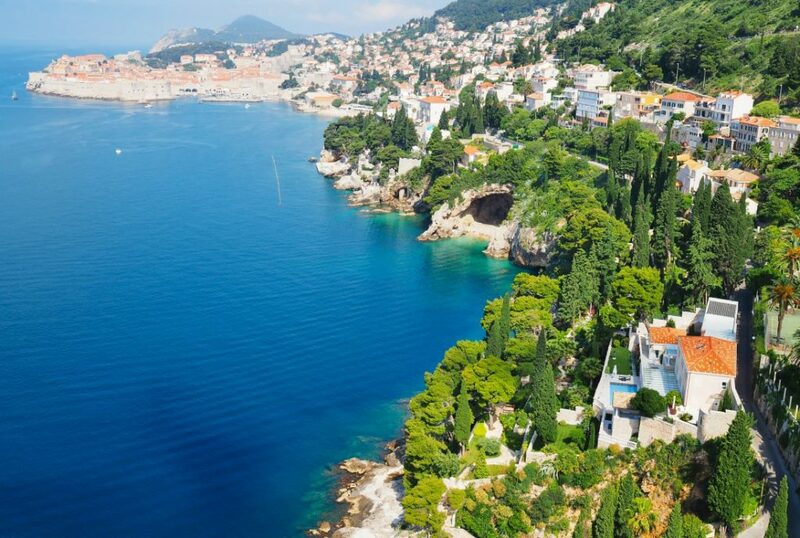 From idyllic, island retreats with hidden coves and turquoise bays to old towns oozing with history, Croatia is waiting to be explored. 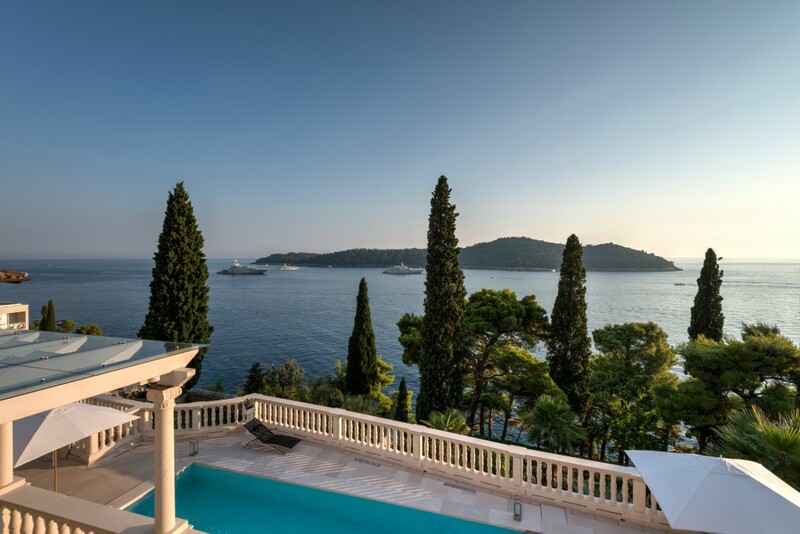 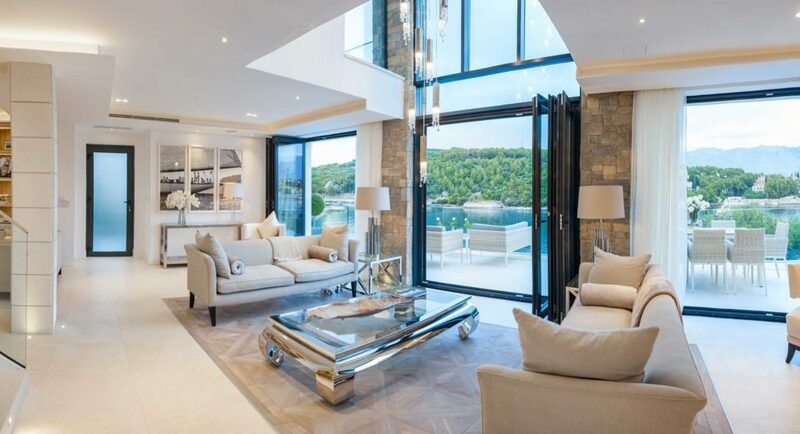 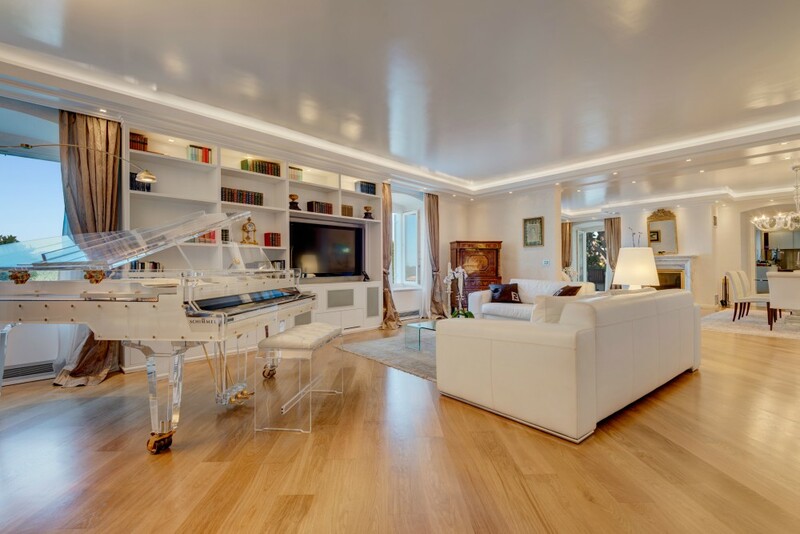 If you've never been to Croatia before, Dubrovnik villas might be the best place to start - quintessential Croatian villages on the sea with easy access to the famous UNESCO World Heritage site of Dubrovnik Old town and Dubrovnik's own little islands just off the coast. 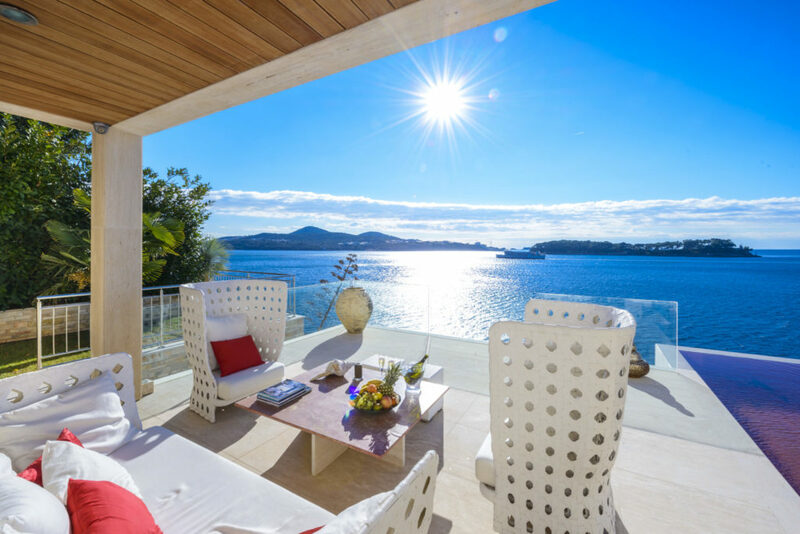 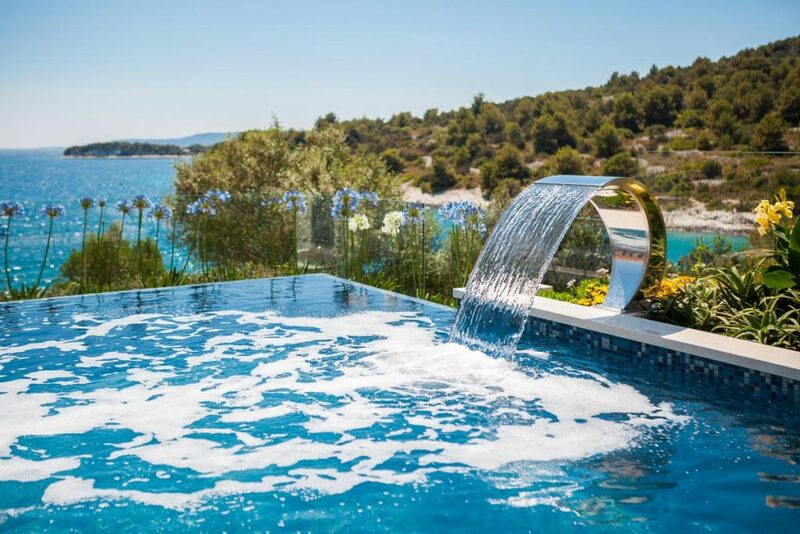 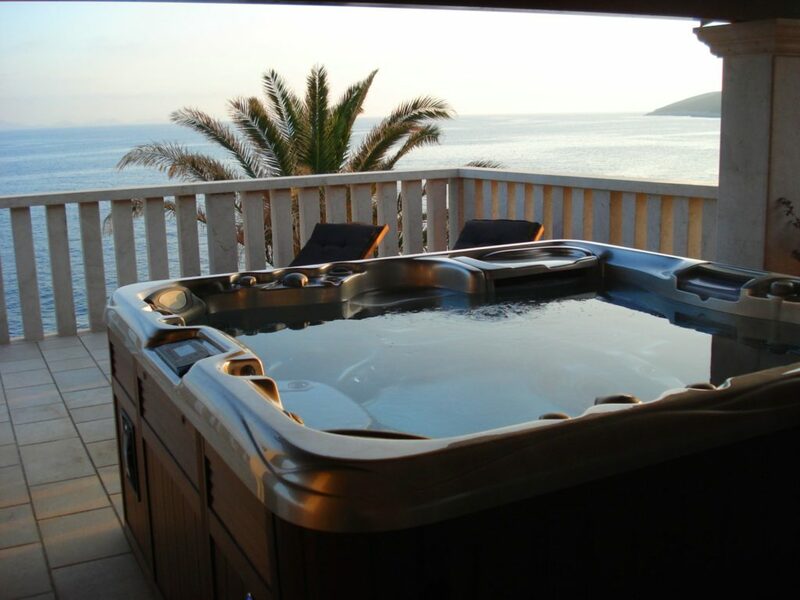 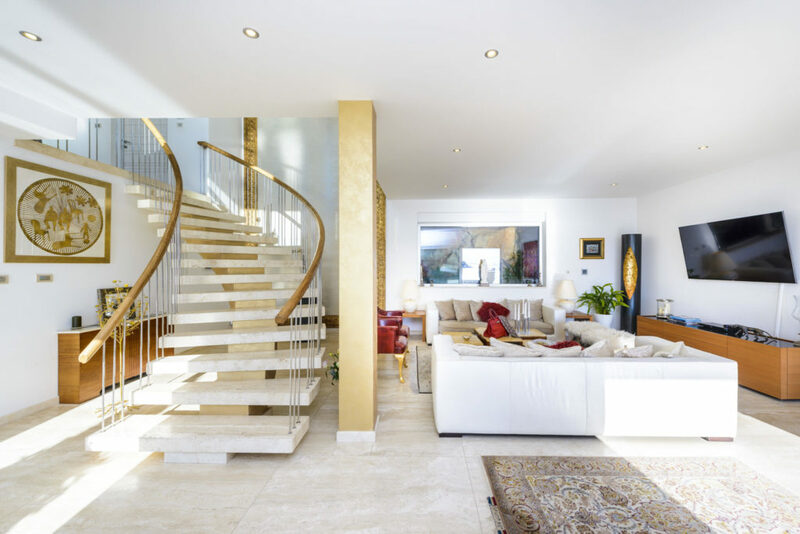 Try sought after Mlini Bay for large villas and family villas with stunning views and beautiful Croatian beaches or Cavtat Bay for its picturesque old town. 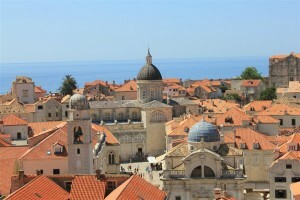 Both have water taxis in to the Old Town of Dubrovnik and out to the Elafitti Islands along with plenty of cozy restaurants to choose from. 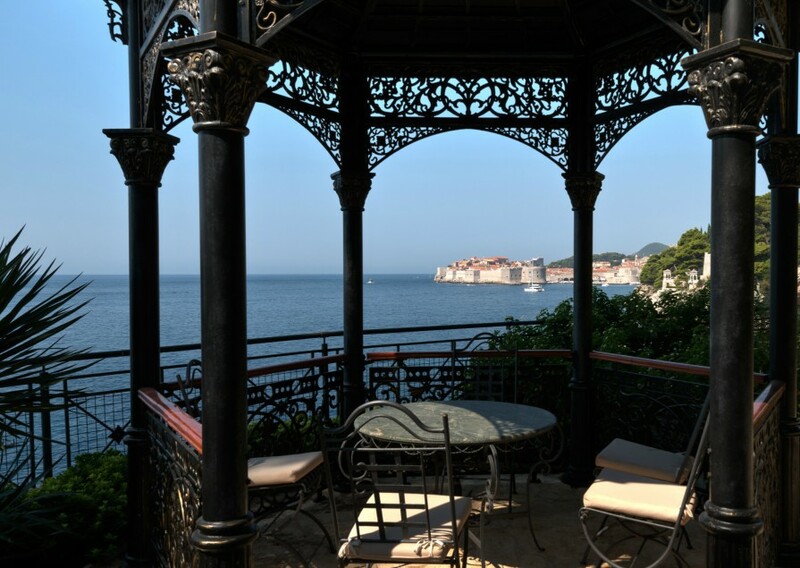 Or how about pretty Zaton Bay, on the other side of Dubrovnik, also close to Dubrovnik old town and full of charm. 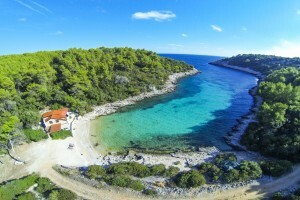 The area of Konavle is also delightful - just south of Cavtat Bay, some of the best traditional restaurants are here and there are some lovely activities like horse riding and folklore demonstrations. 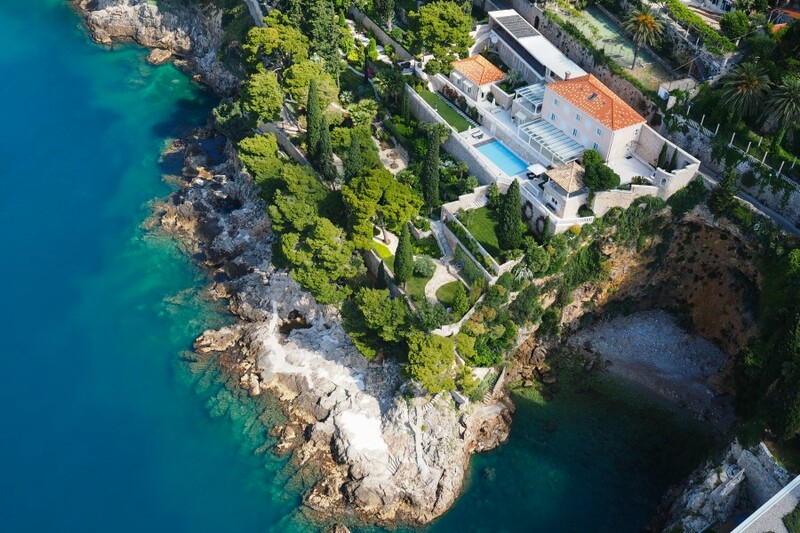 The Split Riviera is similar with a variety of locations, old towns and plenty of things to do. 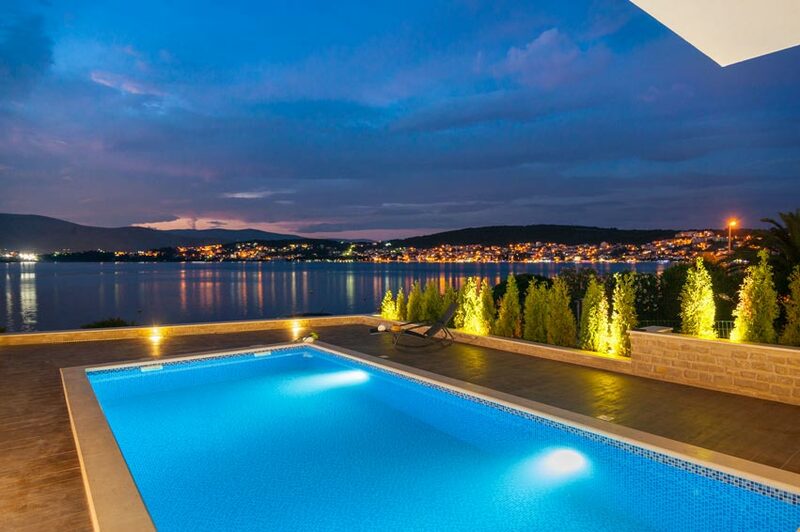 The UNESCO World Heritage old town of Trogir has some of the nicest villas in its vicinity and this is the closest area to Split airport but we'd definitely recommend heading up to the pretty bays and sea edge villages that stretch up the coast to Primosten old town and Sibenik beyond. 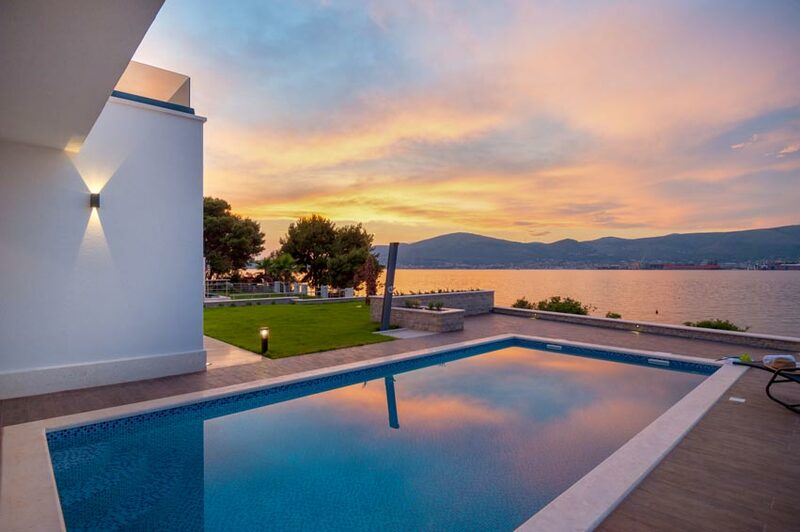 For a smorgasbord of idyllic locations, try the Dalmatian Islands and have a look at Brac Island villas or villas on Korcula and Hvar Island. 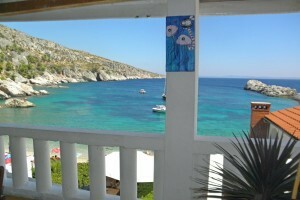 Brac Island is one of our favourites for unspoilt bays and little, old towns and villages, full of ambiance. 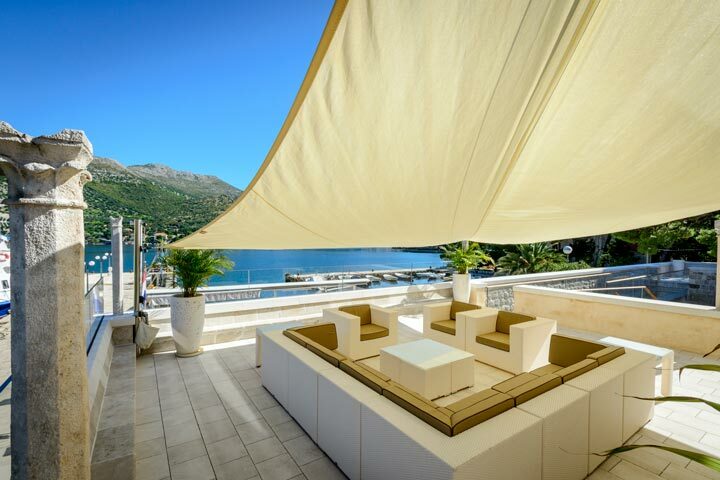 It's so easy to hop on one of the frequent ferries from Split or Dubrovnik - with ferry hop times of 45 minutes to an hour, it's easy to get to the islands for a different feel to the mainland. 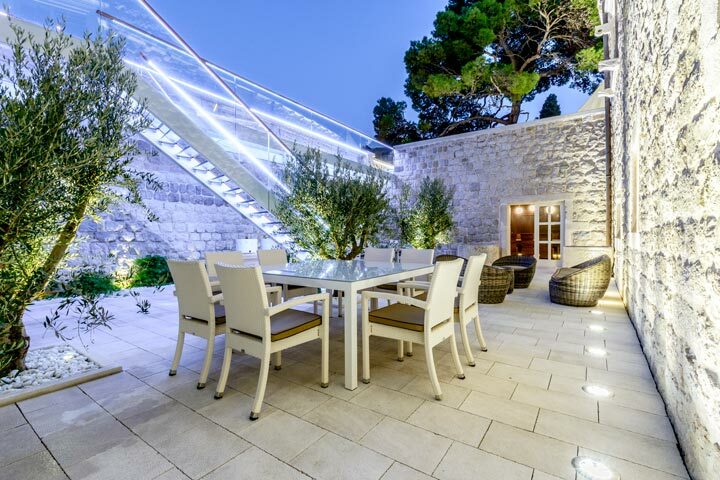 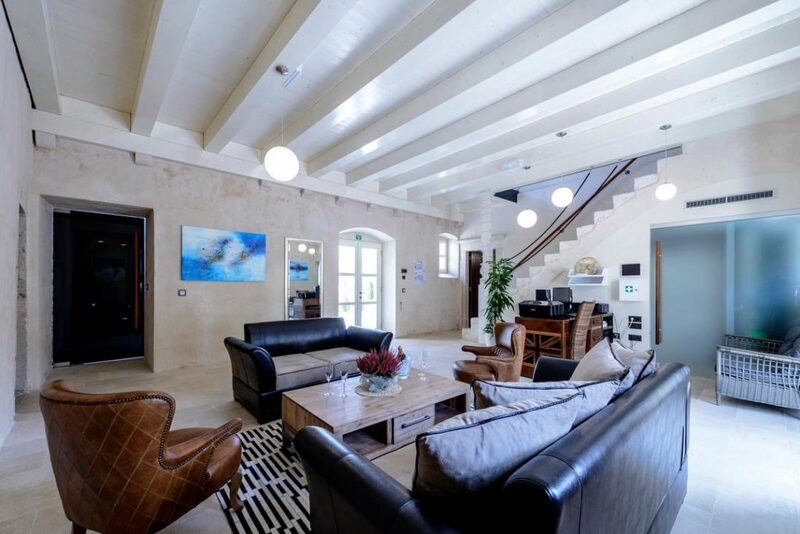 For more of a continental fee, why not try Istrian villas? 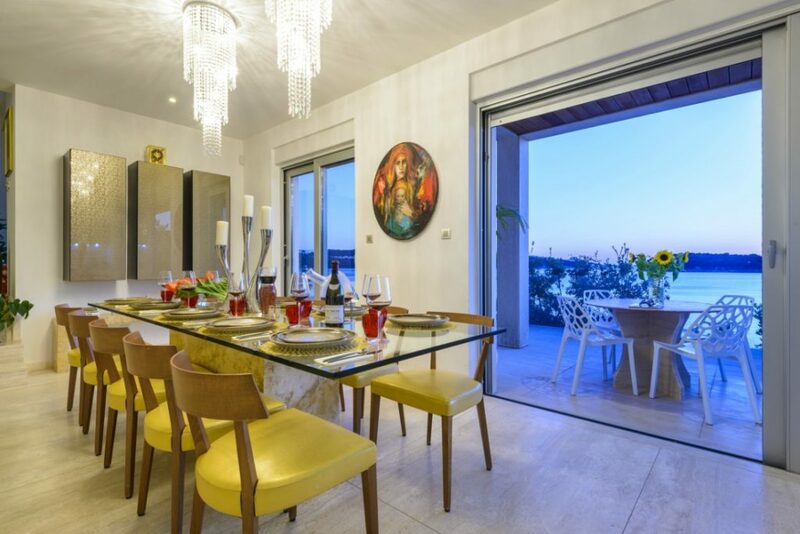 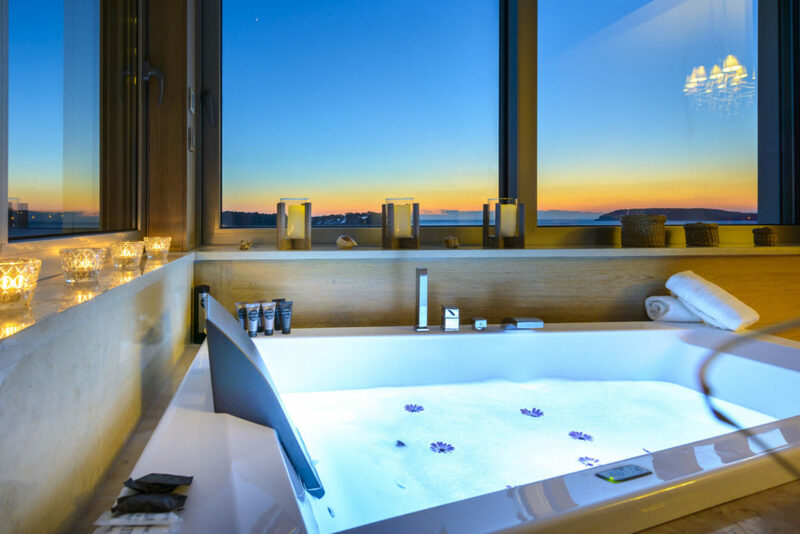 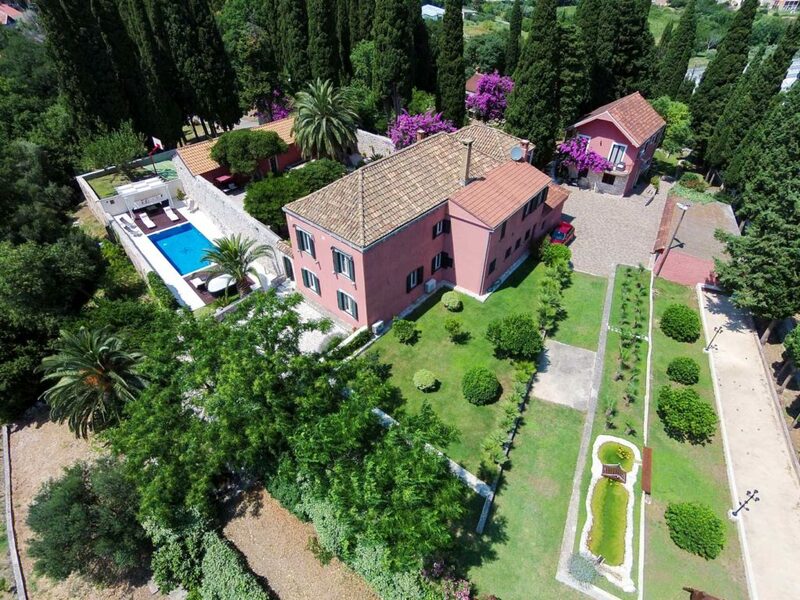 Often likened to Tuscany, the Istrian Peninsula is full of old world hilltop villages and is well known for its wine and gastronomy... we have an abundance of villas in Croatia for you to enjoy.